Road trips, weekends going up to the cottage or the beach, and long hauls down to Florida or out to the Maritimes are all signs that you’ve had a great summer. But they really run down your vehicle, and if it can tell you a lot about the state of your car. 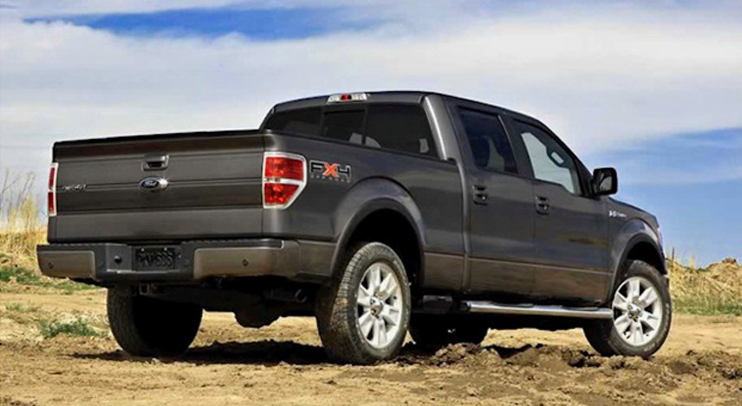 If it’s time to replace an older vehicle, the fall is a great time to look for used Ford cars and trucks and save. Great, time to buy a used car, your favourite activity in the world, you say. Buying a used car doesn’t have to be painful if you can rely on a used car dealer you know you can trust. What makes a car dealer trustworthy, and worthy of your business? Independence: forget car dealer chains or groups, with locations in every city. They’re not interested in forging better relationships with their customers or treating you with respect, they’re only interested in the bottom line. Great Inventory: just because you’re buying used doesn’t mean that you don’t want the perfect vehicle. The bigger the inventory, the more likely you’re going to find the right vehicle for you. Community-focused: car dealers that have been in the community for years succeed because people come back to them time and time again, when they’re buying new or used Ford cars or when they need maintenance or repairs done. For example, if you’re looking for a used Ford in Brampton, one of the dealerships you can visit is Colony Ford Brampton, a business that’s been located in the city for 45 years. Brampton is a booming city; located in the northwestern corner of the Great Toronto Area, in 1971 it had a population of 40,000. Today, Brampton has boomed to a city of nearly 600,000 people from across the globe, but Colony Ford Brampton has been there through it all, and it’s survived nearly five decades of change by building long-lasting relationships. In a city where nothing stays the same for long, Ford customers appreciate a dealership, service centre, and collision centre they can count on to be there years after they make a purchase. Besides its service and collision centre, the Brampton Ford dealership also offers a Ford Mustang customization centre staffed by mechanics who are passionate about personalizing Mustangs, and a Heavy Truck and Diesel shop truck drivers who depend on their vehicles for work. It all starts with finding a used Ford car on sale but the right dealer will keep delivering value with maintenance, repair, and fair financing rates. A used car dealer you can trust is one that cares about its customers and gives back to its community. Neighbourhood events and charity fundraisers are signs that a business cares about the city and the people who buy their cars. You don’t have to dread looking for a used Ford car this fall. It is possible to enjoy a superior customer service if you buy from a local dealer that cares about their customers. Expect better from your car dealer: better deals, better service, and a better selection.